Here is my BLOG on my various adventures. I'm fortunate to live in a country (Canada) where our backyards are all close to incredible natural areas. My backyard is the Rocky Mountains, and my original home is Vancouver Island - so I've explored and enjoyed mostly along the western part of North America. Of course, this isn't the only place I want to explore! The east, the north, the south - wherever I am, I plan to visit and see as much as I can. The world is amazing - places, people, nature. This is the BLOG where I talk about that. It’s about time to get these videos done and posted. It was about a year and a half ago that I finished hiking the West Coast Trail. Here’s my Day 1 Video. Hello all! Here’s the video on my healthy hiking/gym peanut butter balls. These are SUPER easy to make (no baking), healthy and delicious! Walking in the Park – and water filters. 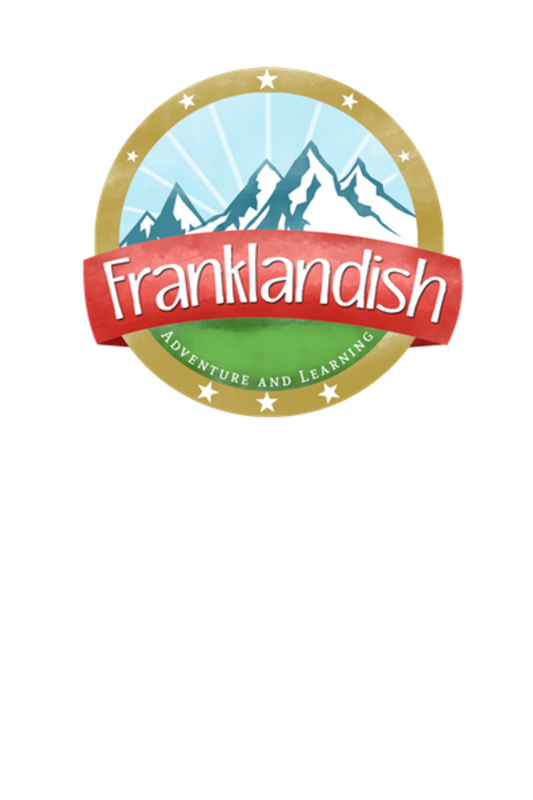 Here’s my latest YouTube Video on the Franklandish channel. I take a nice walk and then filter some water using my WaterOne filter and my CNOC water bags. This post is just a mobile test. If it works well – if it appears – then it means I can easily BLOG from my iPhone. A nice feature for sure.